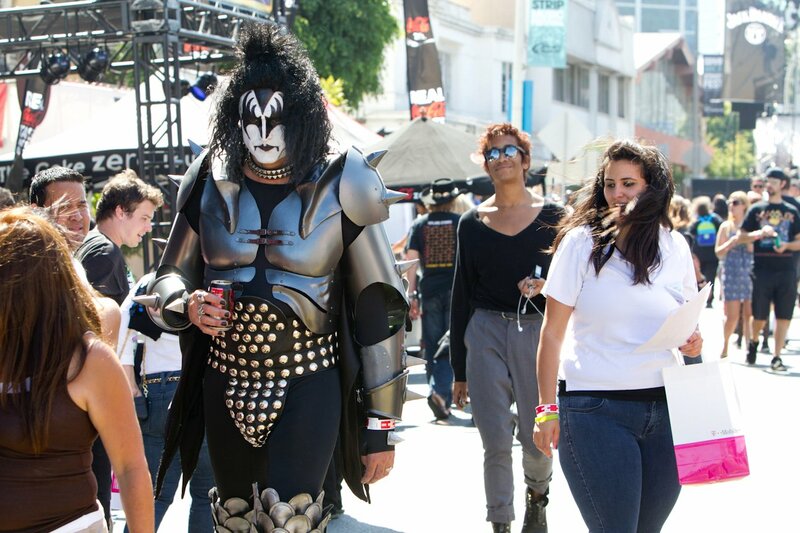 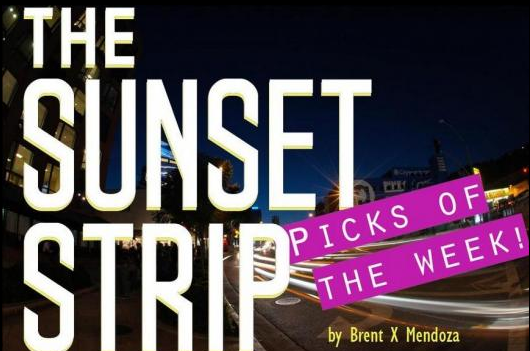 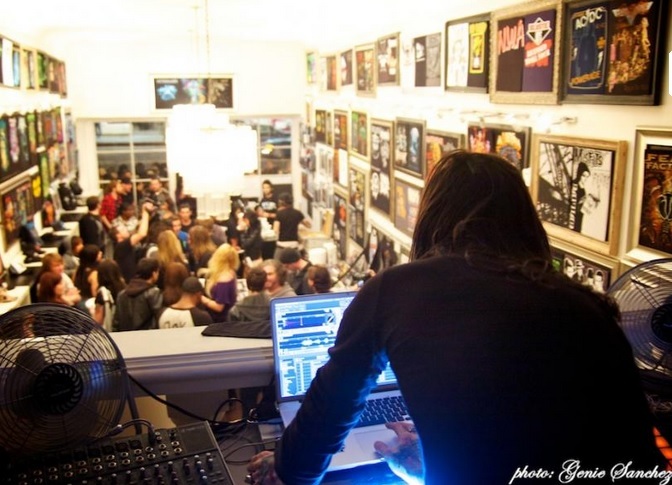 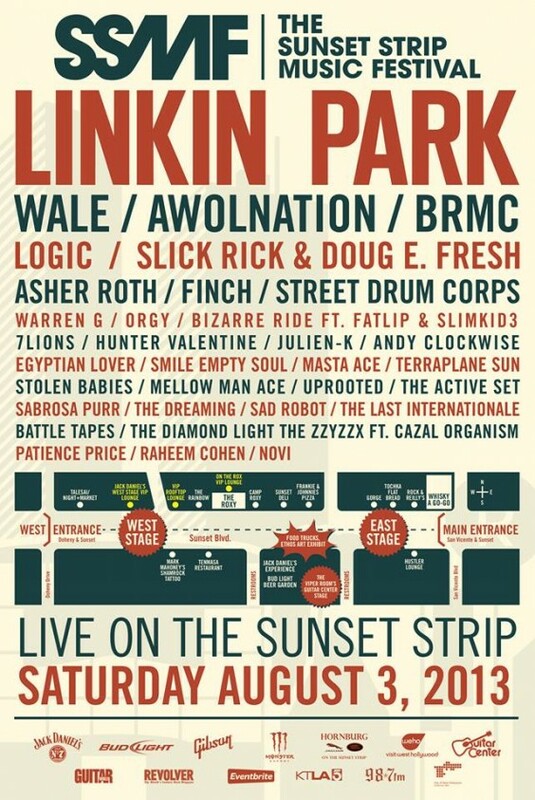 Get Your Sunset Strip Music Festival Set Times, Parking, Ticket Info! 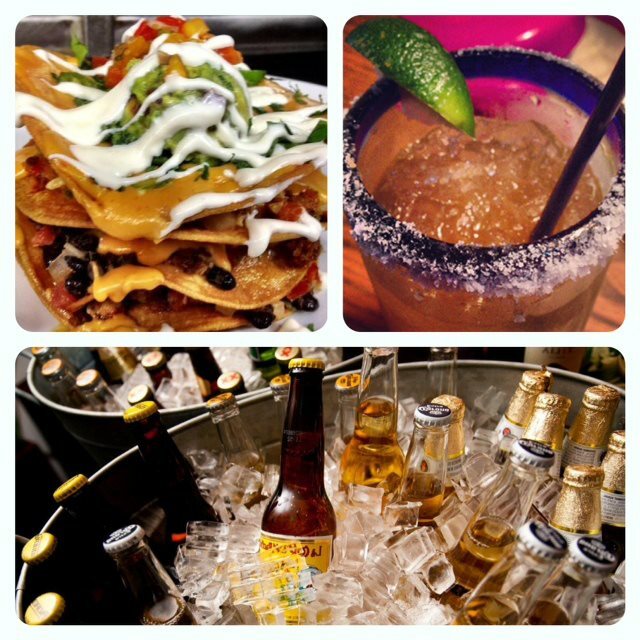 Celebrate July 4th All Weekend! 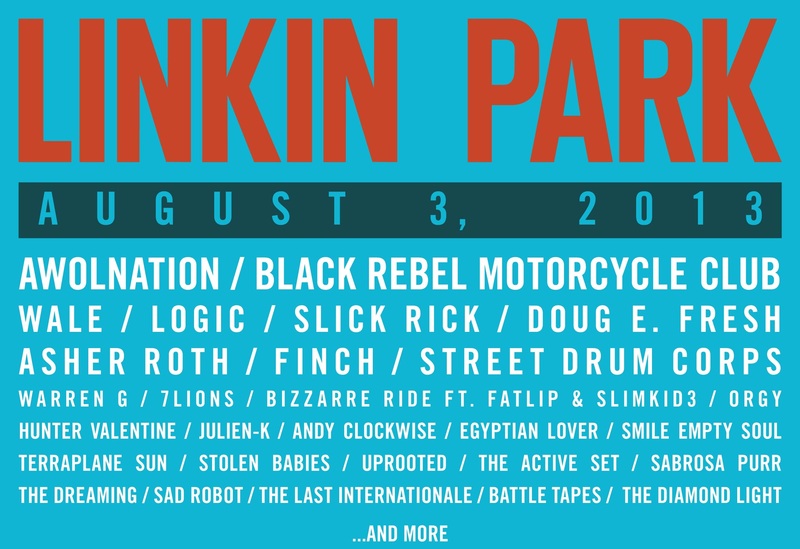 Awolnation, Black Rebel Motorcycle Club, Wale & More Added To SSMF Aug. 3 Street Fest! 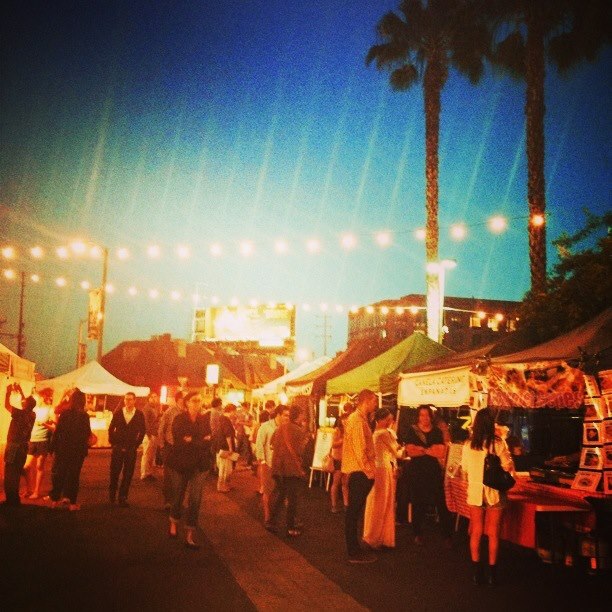 Go ‘Retro’ At The Sunset Strip Market This Week: “American Graffiti” Movie Night + Grass-fed Burgers & Fries! 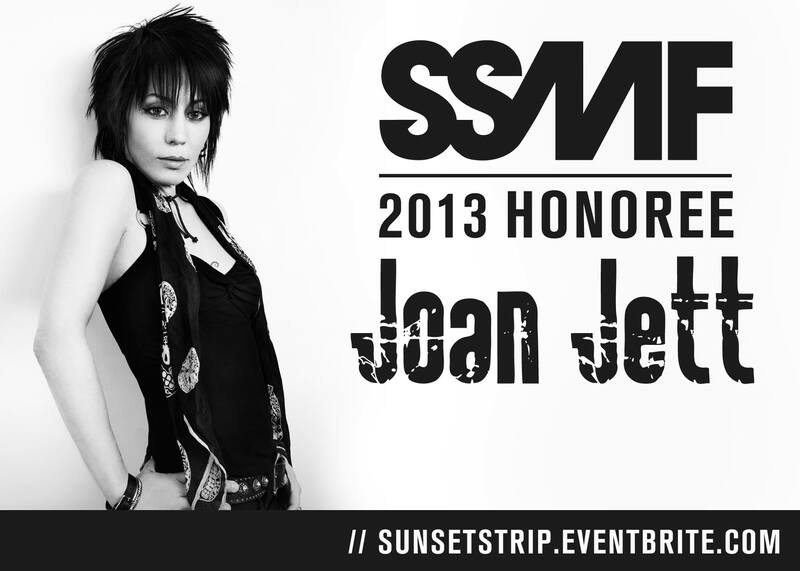 Joan Jett Named 2013 Sunset Strip Music Festival Honoree! 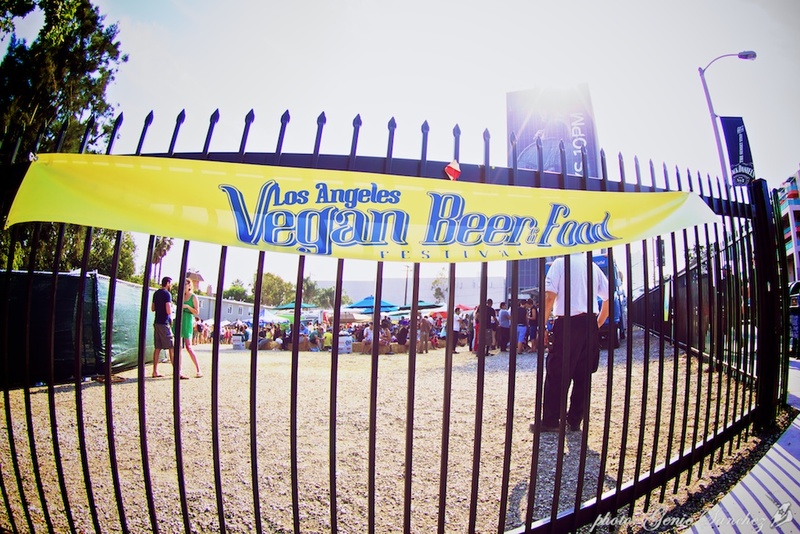 LA Vegan Beer Fest Pours Good Times!